In its developer forum, Twitter has confirmed that it will no longer require Direct Messages to be in 140 characters and under. 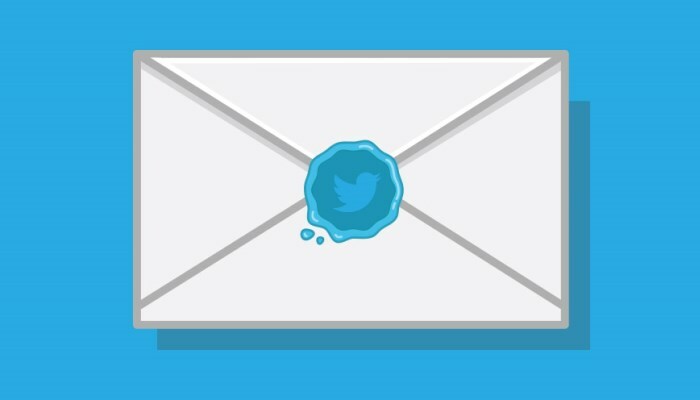 The announcement is initially targeted to developers so they can update their APIs to accept messages longer than 140 characters, if their products have a Twitter DM functionality. This update will not affect regular tweets, which will remain under the 140 character constraint. The DM update is scheduled to arrive some time in July, which should be helpful for when you’re privately chatting with other Twitter users, or talking to customer service accounts and need more characters to describe your situation.